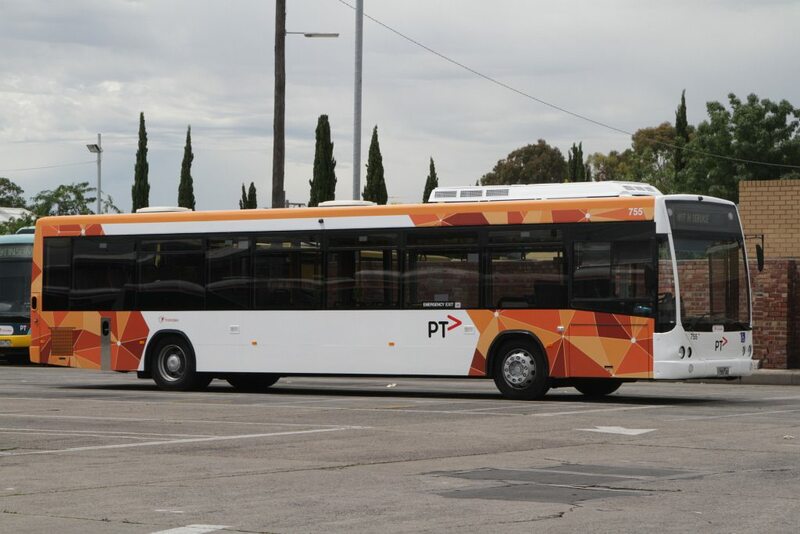 Public Transport Victoria has announced changes to bus services in Junortoun. You can visit this site to read the full PTV announcement and find links to the new timetables and routes. All services will travel to Bendigo via La Trobe University in Flora Hill. Fares from Junortoun to Bendigo will be (full-fare) $2.40 single, $4.80 return; and (concession) $1.20 single and $2.40 return. These changes begin on Sunday 23 September 2018. The Strathfieldsaye Loop (Route 71) services will be extended further through Junortoun. There will be six services per day, Monday to Saturday, servicing Strathfieldsaye and Junortoun. When and where are JCAG committee meetings held?